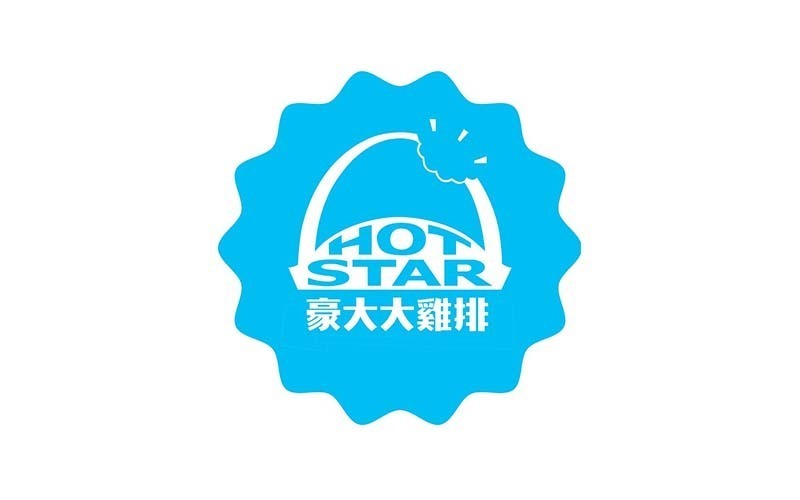 Hot-Star Large Fried Chicken, the creator of the larger than palm-sized crispy chicken and the most popular Taipei Shi-Lin Night Market snack is here in Singapore! You can now satisfy your craving of the authentic Taiwanese oversized crispy chicken that is oh-so-moist and tender on the inside and deep-fried to perfection and bursting with flavor on the outside at any of our locations in Singapore. We believe in “fried-to-order” concept where our takeaway kiosks will only cook upon customer orders. This brings out the wafting aroma and maintains the crispiness and juiciness of the snacks. 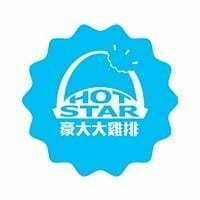 Hailing from the streets of Taiwan that has earned raves from fans, Hot-Star Large Fried Chicken (豪大大鸡排) will have you salivating with mouth-watering choices of “must eat” Taiwanese snacks at Taipei’s Shilin Night Market that have been highly recommended by the media and food guide.